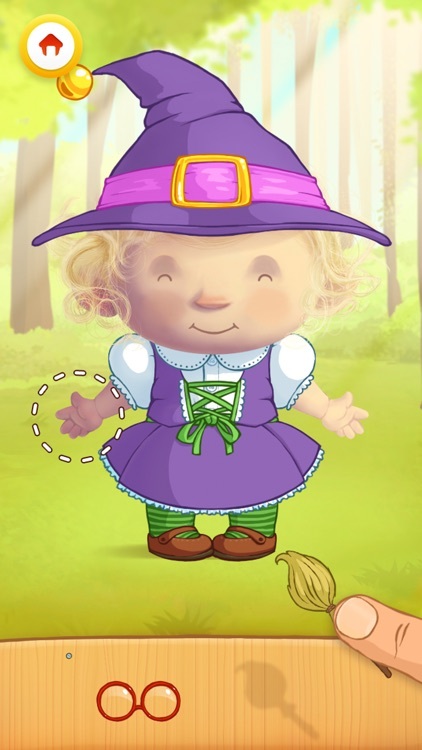 Play and learn with Dress Up: Fairy Tales. 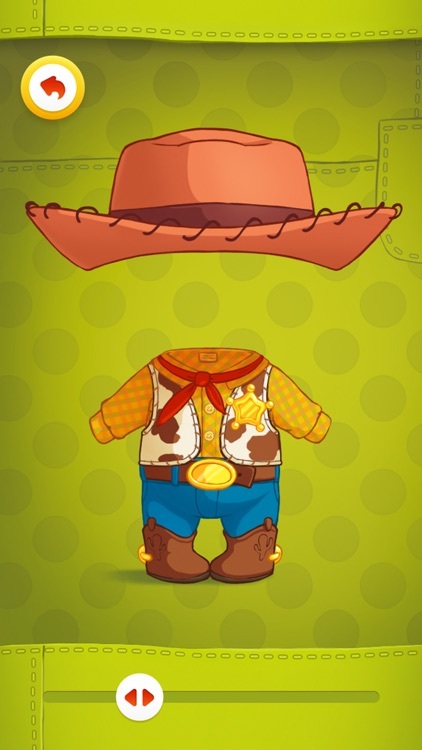 Learn to dress different garments in a fun way and enjoy coloring your favorites characters. 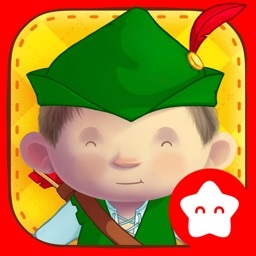 Dress Up: Fairy Tales is the continuation of the acclaimed game Dress Up: Professions created by PlayToddlers, winner of several awards. 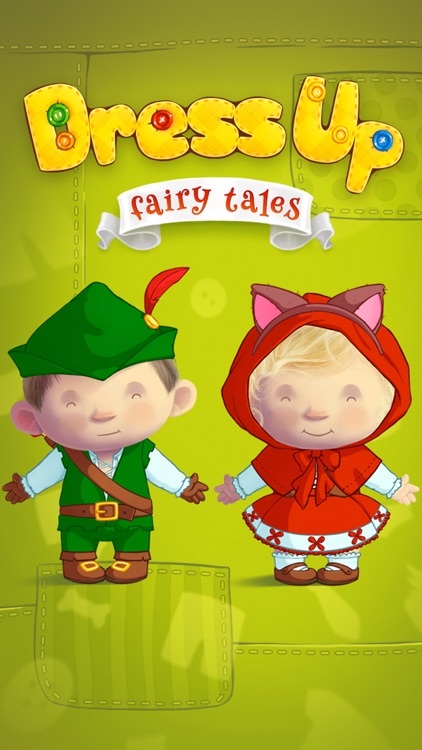 In Dress Up: Fairy Tales, our little apprentices will have fun dressing and coloring two adorable children with different costumes from their favorite fairy tales. Princes, princesses, witches, magicians and archers await them. It includes numerous educational details and interactive elements created to stimulate the senses of babies and children and to encourage their learning. 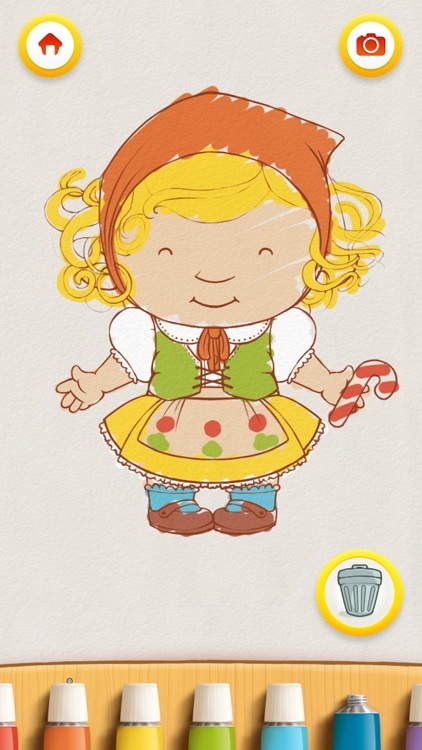 They will learn concepts such as differentiating left from right, colors, different pieces of clothing and they will be playing with characters from their favorite fairy tales. In addition, they will improve their creativity and fine motor skills by coloring the characters that they have completed. - It has been carefully created so that even the smallest children can use it without assistance. 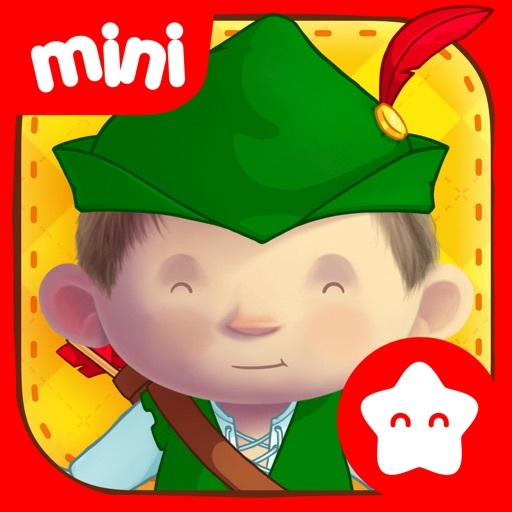 - Assemble up to 30 puzzles for boys and girls with more than 150 different pieces of clothing. 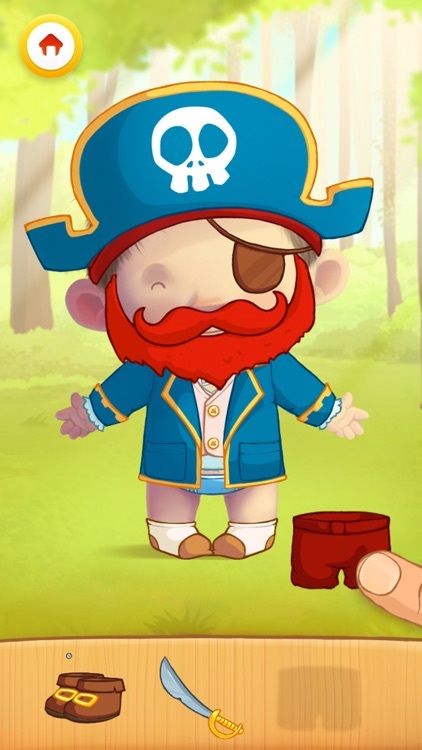 - Paint and color the 30 characters once you have completed them. 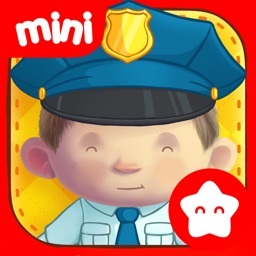 - Professional hand drawn illustrations with a harmonic color scheme that is clear to the senses and which is designed and tested specifically for children and toddlers. 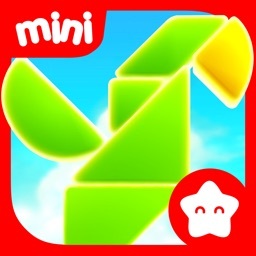 - The music and sounds are designed to stimulate and entertain the youngsters. - Your young ones will be learning as they are having fun. 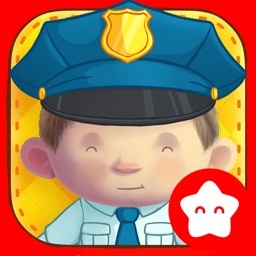 - PlayToddlers game: We thought about and studied each detail of our applications to create a unique experience that takes advantage of tactile devices that are educational, fun, attractive and extremely easy to use.